Great value communications solutions and IT solutions to help your business grow. Our services and solutions help you save money, time and take the hassle out of managing your communications and IT systems. 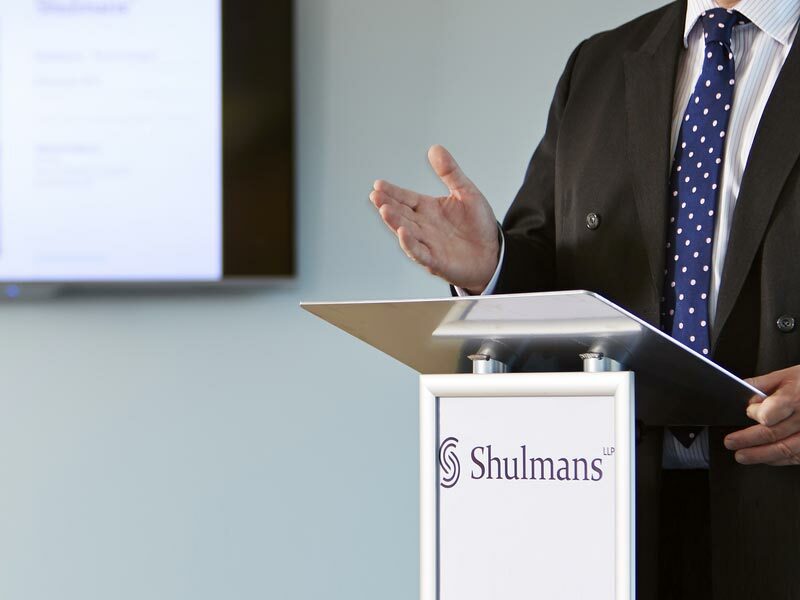 Shulmans previous phone system supported a mix of analogue, digital and IP lines, and was not even using basic facilities like voicemail and caller display. A full RFP process was carried out, but Ross also spoke to contacts at Westcom Networks, which supplies Shulmans’ firewall solution, who suggested that he consider including ipcortex in the process. The new solution has 115 extensions and uses Polycom IP450 handsets with HD Voice. Most notably, it actually uses two VoIPCortex Pro IP PBXs which are set up in a high availability configuration. Ross and the team started setting up the new handsets the week before the switch-over, as well as holding awareness sessions in the boardroom. We get daily reports showing who is answering how many calls, what the average wait time is and so on. We work to SLAs for our clients, and we now have the intelligence to make sure we are keeping to these. Something as simple as the wallboard means that supervisors can look up and see if there all calls queuing and yet people available. It’s that simple. The new system makes it better for customers as we are able to answer more calls and deal with people’s enquiries more quickly. We’ve been really pleased with the whole experience, and the ‘hand holding’ and attention we got from ipcortex, and from Westcom, was first rate!